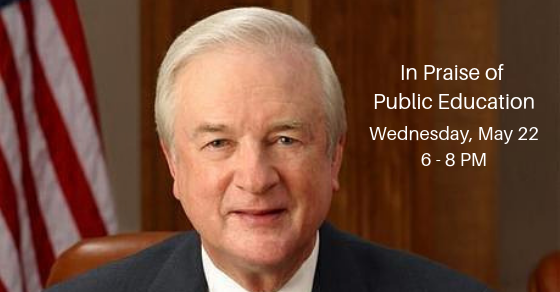 Hear from North Carolina’s leading scholars on critical topics of importance to public education. Become enlightened! Read what the scholars have to say. Thanks to all the public school supporters who made the forum such a success! Missed the forum? Watch the replay! North Carolina’s public school children could return in August to very different classrooms if the state Senate budget is passed.